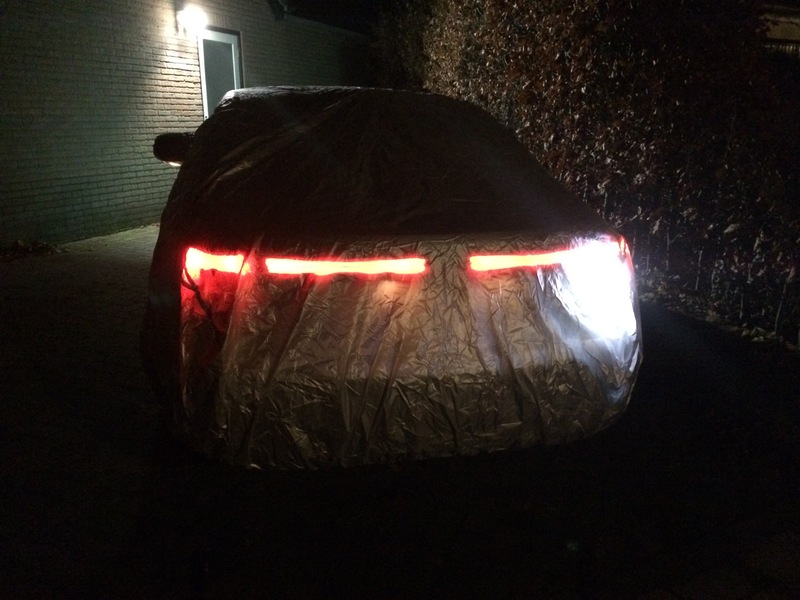 Unfortunately the lightbar (or ledbar) of our SAAB is dimmed since 31 December 2016. There are a few options to have it repaired. Sadly buying a new one at your local dealer is not one of them. Since I am living in The Netherlands my area of repair options are restricted to The Netherlands, Germany and Belgium. Or it must be a repairkit that can be sent to my home. Below I will explain all the options I found. In March 2017 I did this research. Our lightbar is repaired in april 2017 by DionHPT. A review of this can be found after explaining the options I found. Lightbar of our SAAB 9-5ng when it was still working. DionHPT from the owner Dion Hillebrink. Dion has an exchange program. So if your lightbar still looks good it will take half an hour. Dion also do reparation for former dealers, so you can be lucky and you just bring your SAAB to your own dealer. 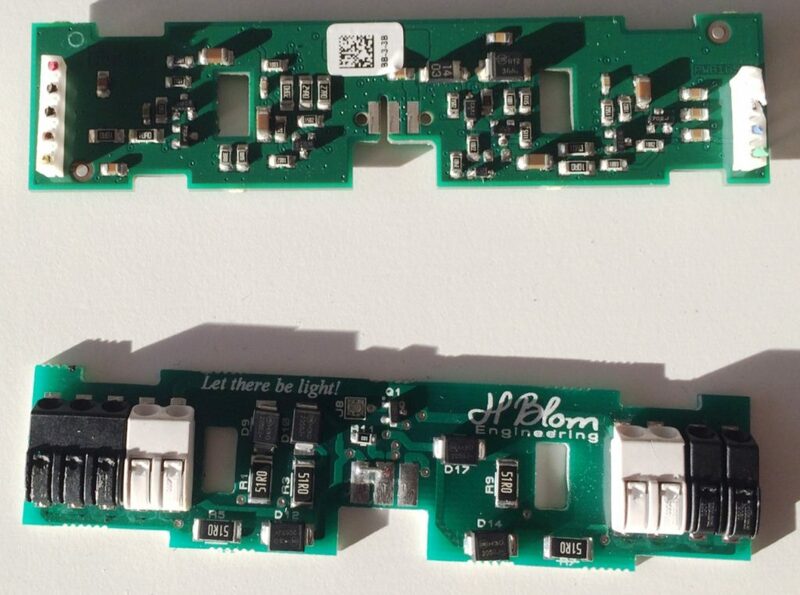 The repairkit that is used is the one from Henrik Blom (see below). For actual repair options and pricing you can contact Dion directly. See the website DionHPT.nl for his contact information. SAAB dealer Lafrentz in Kiel. They can fix it in one day (together with some of the other great accessories they offer). For current repair options and costs you can contact Lafrentz directly. See the website SaabKiel.de for their contact information. SaabSupply in Kruibeke. They have an exchange program where you get a repaired lightbar installed immediately. 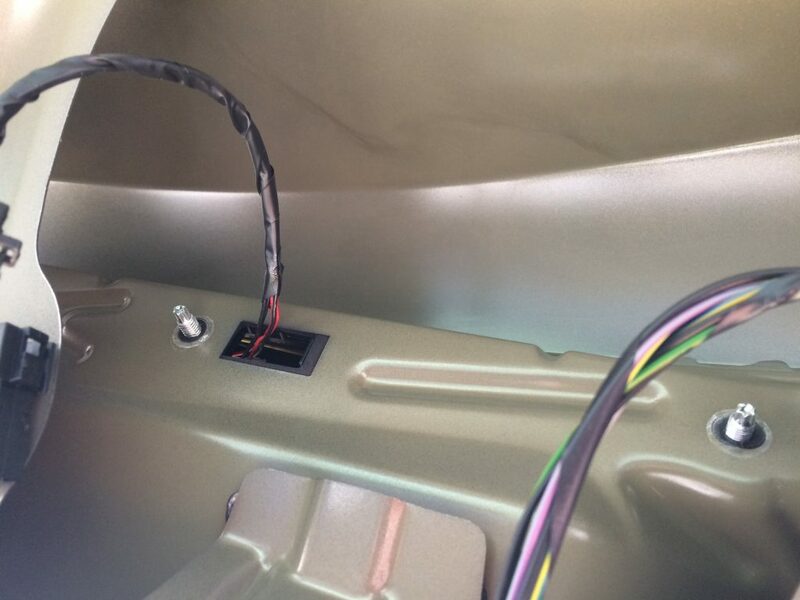 Offcourse the lightbars have to be repaired, so there is a waiting time before you will have an appointment. For the costs and actual repair information you can contact SaabSupply directly. See the website SaabSupply.be for their contact information. I found two webshops that sells a repairkit. 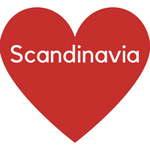 One located in The United States and one in Sweden. Henrik Blom has created a repairkit. He sells the kit through his website HBlom.se. Here you can also find the costs. The repairkit includes new circuitboard and leds. You will have to open the lightbar with a angle grinder or dremel. 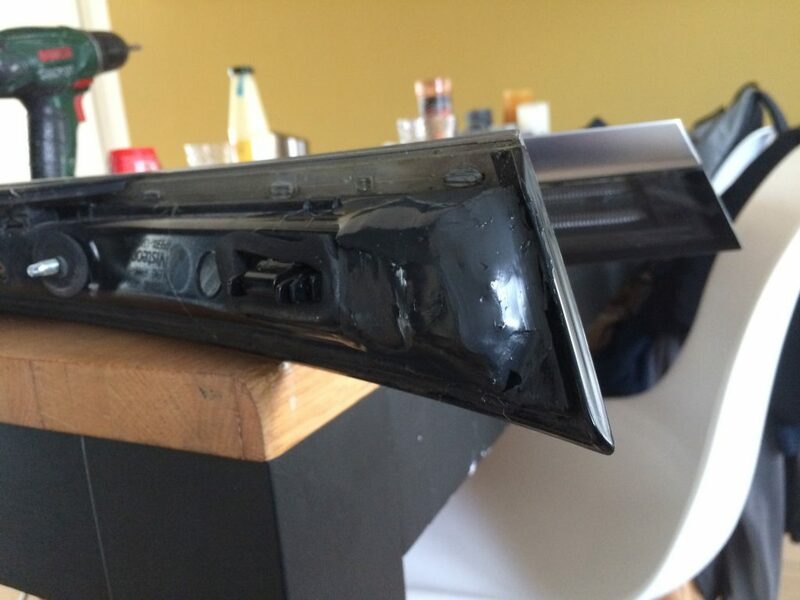 And you will need some silicone to seal the lightbar. Aaron Glafenhein has also created a repairkit. He sells the kit through the webshop eSaabParts.com. At this moment they do not sent overseas. However Aaron Glafenhein is willing to sent the repairkit overseas. Contact him for the costs. See his email address in the webshop. This repairkit includes circuitboard, leds (including spares) and everything else you may need. You only have to open the lightbar with a angle grinder or dremel. In april 2017 I made an appointment with Dion. At that time he has found himself an extra lightbar to create an exchange program. So when I came at Dion our lightbar was dimmed. 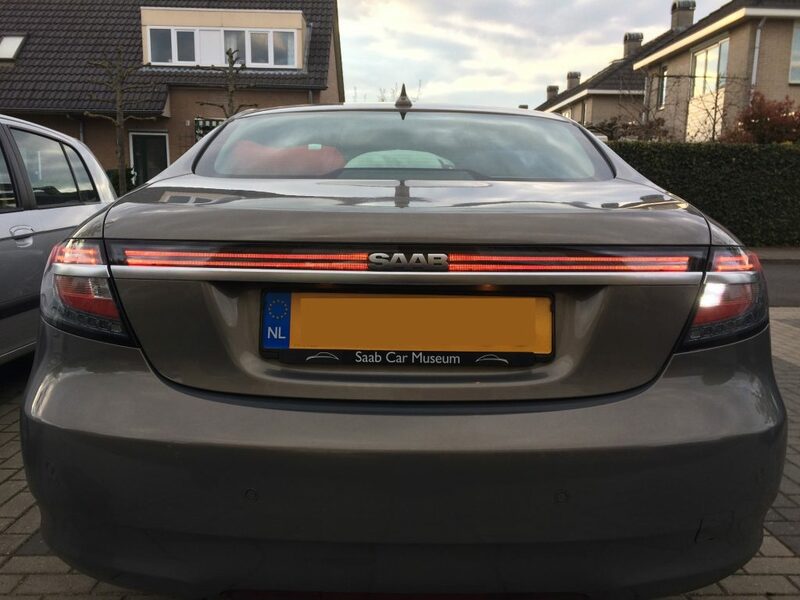 SAAB 9-5ng with dimmed lightbar. Then we dismantled the lightbar. And mounted the exchange part which was already repaired by Dion. All took less than half an hour. SAAB 9-5ng with working lightbar. And ofcourse Dion had it already tested, so not much a surprise. But let there be light again! Also for those who have keyless entry, which our does have. There is no part in the lightbar. So you can exchange it with any version you can buy. Also a few pictures of the reparation. And I already wrote it, but credits for Henrik Blom with the slogan ‘Let there be light!’. SAAB original and HBLOM.se circuitboard. If you have used one of the options above for your lightbar I (we) would like to know your experience. So please create a comment with your information. Also if you know other repair options that should be on this website than please let us know. This issue is one of the problems we had in our first year of owning this SAAB 9-5ng. 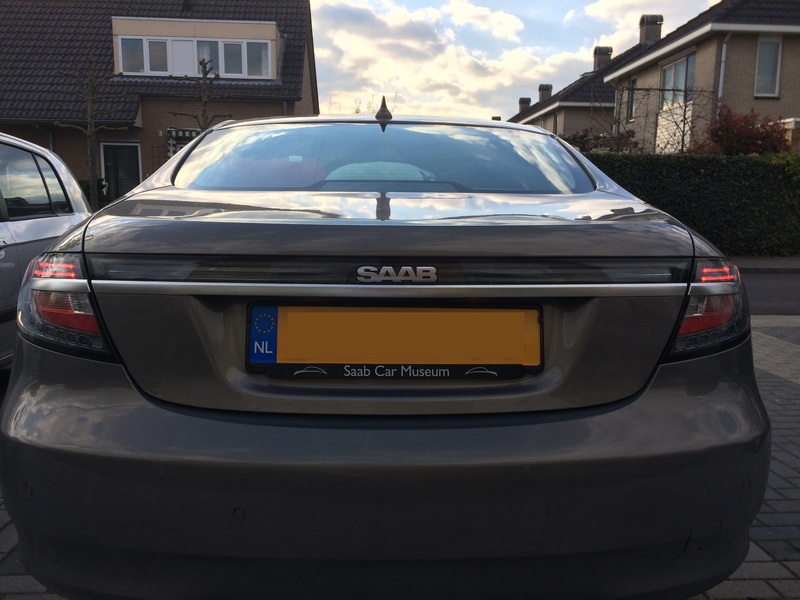 For all the details about our 9-5ng, see the post Our SAAB 9-5ng and why did we bought this specific one. Repaired the light bar on my 95 Turbo6 today using the HBlom kit which I bought a few months ago. Job took about 3 hours and apart from being a little fiddly, was very easy with no soldering required. Car now looks fantastic !!! Great to hear David! Thank you for sharing your experience.